Abiegnus House publishes books and related materials that support the exploration and practice of spirituality in the Western Mystery Tradition. 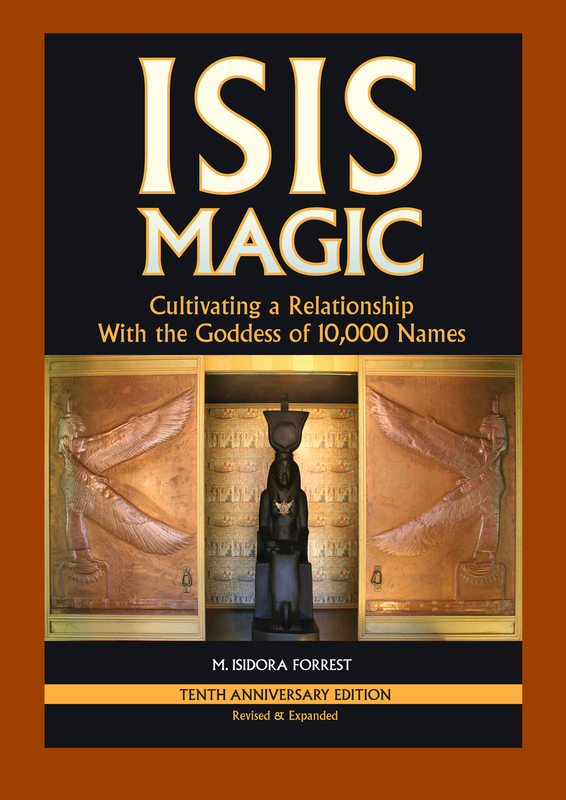 We have named our company for Abiegnus (that's commonly pronounced ah-bee-AIG-nus), the Rosicrucian Mountain of Initiation, as a statement of our intent that the books we publish are meant to serve as initiatory gateways and guides for our readers. 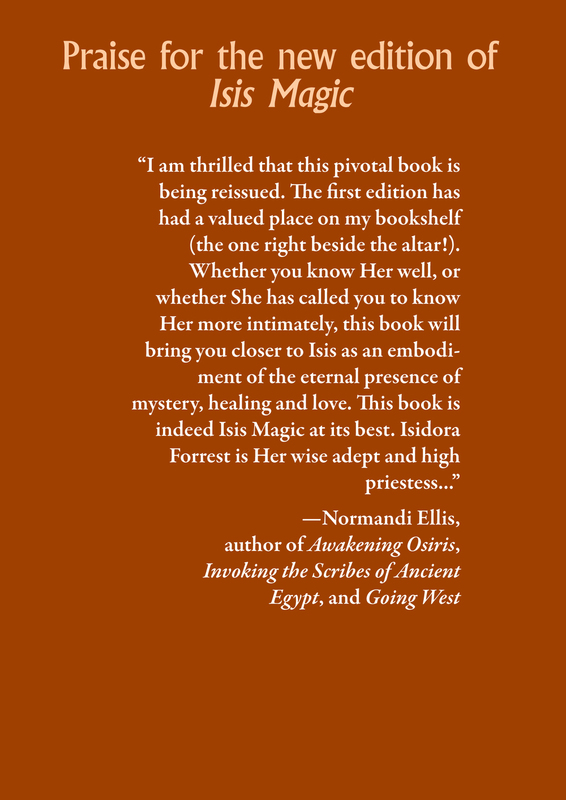 We are dedicated to providing resources for seekers who are exploring a variety of spiritual paths as well as for those who have chosen a specific path and wish to delve more deeply into its unique history and practices. Abiegnus House will publish books and other materials that inform, inspire, and empower readers in their search for spiritual growth and understanding. 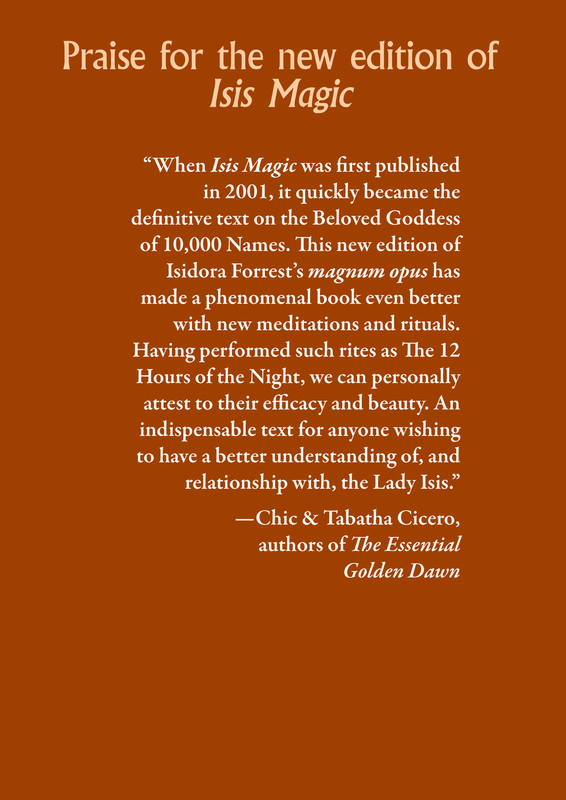 We are proud to offer this new edition of Isis Magic as our first publication.